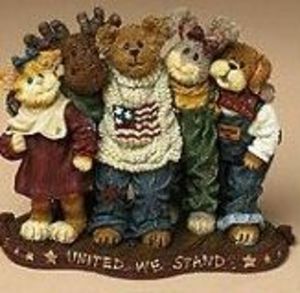 Boyds Bears Bearstone collection are lovelable bears cast in resin and hand painted. 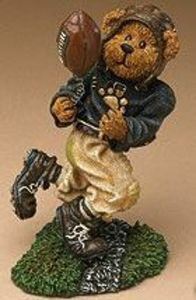 We have several first and second edition Bearstone Bears in our range. We ship Boyds Bearstone Bears worldwide daily backed by our 100% guarantee. Contact our head bear - michelle@bearsonline.co.nz with any Boyds questions.